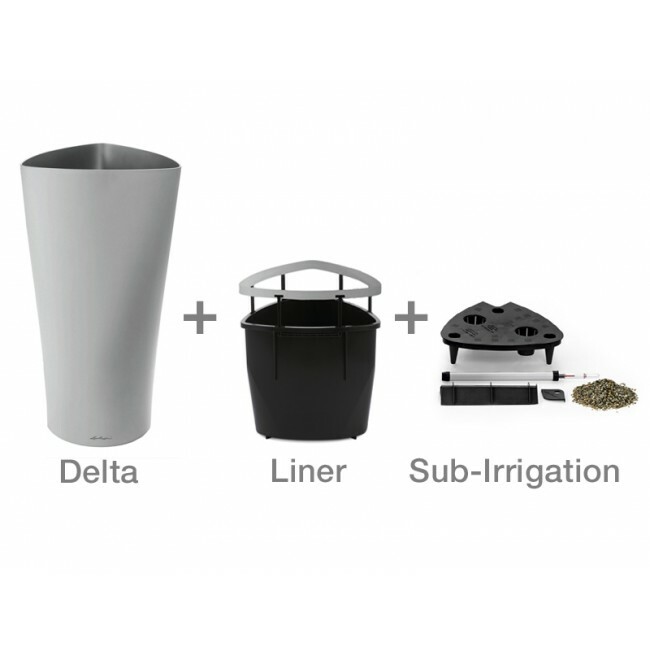 The Maxi-Delta table planter once again shows Lechuza's appreciation for pairing elegance and purpose together in one product. 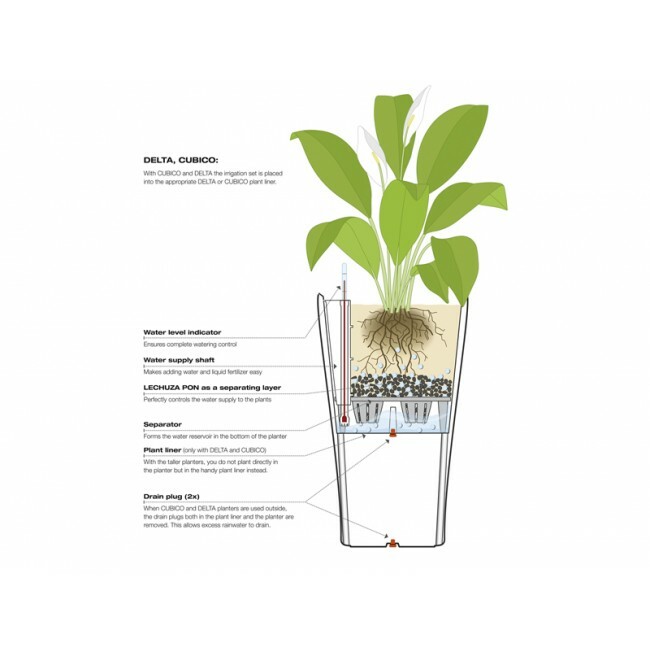 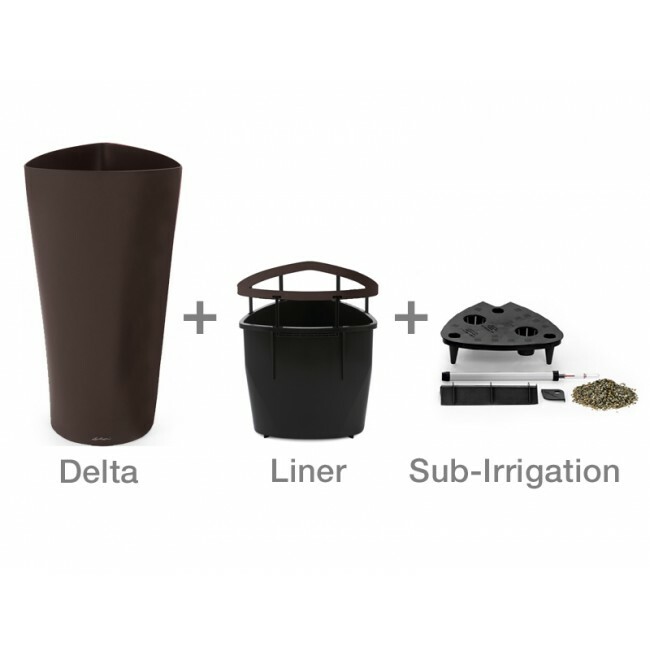 The intregrated sub-irrigation system in combination with the Lechuza Pon plant subtrate ensures that your plant or flower will achieve magnificent growth. 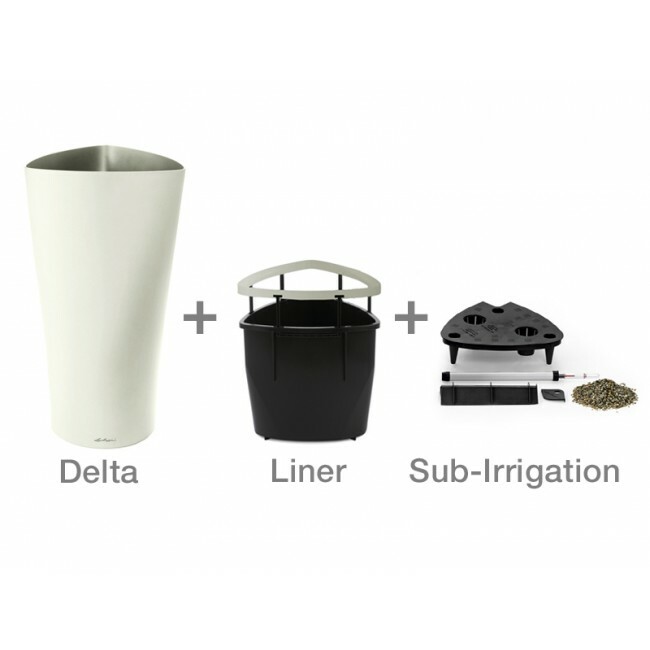 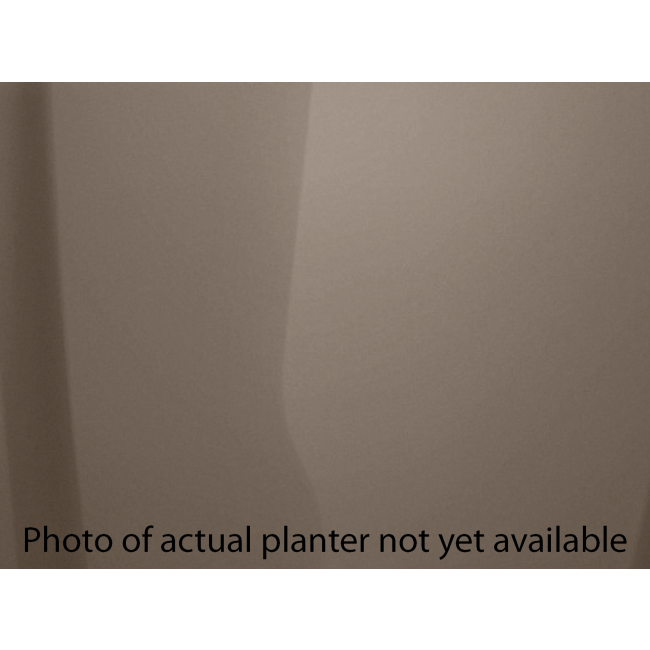 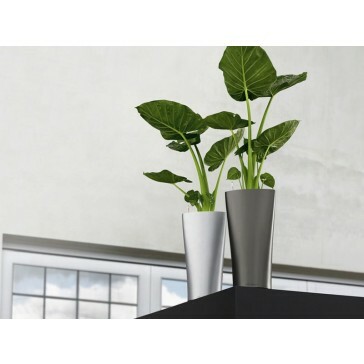 With a large selection of colors available, the small Maxi-Delta flower pot is sure to fit any plantscaping design.